Ocala, FL is a well-known destination for retirees and those looking for community-style living. Located in Marion County, Ocala has several areas of prime real estate with locations that are popular among residents, as well as areas that are considered ones to watch for the future. Ocala has plenty of prime real estate, whether prospective home buyers are interested in community living, or in a family residence. In addition to single residences or communities, there are also two zip codes in Ocala that frequently trend higher than others. The first is 34471 where the average listing price for homes is around $266,000. This location has been holding steady as one of the more popular areas in Ocala, as well as one that is considered to be a location to watch with more than 200 new, resale, and Ocala foreclosed homes on the market right now. In addition, homes located in zip code 34472 are also considered to be prime real estate with an average listing price of homes in the area of around $90,000. With more than 200 homes on the market right now, and more than 400 having been recently sold this area is rapidly gaining in popularity within Marion County as a place to live. Two bedroom homes in Ocala, FL are seeing the biggest gains in sale pricing right now with a 17% increase in pricing over the previous year. Current average listing prices are around $67,000, making this a great time to invest in both two bedroom and larger homes in the area. The price per square foot in two bedroom homes in Ocala has also increased dramatically over the last few months to $57 a square foot. Three and four bedroom homes have also seen modest gains with trends pointing toward larger gains in the future. While much of Ocala is fairly new construction with many homes having been built in the last 20 years, communities with houses selling for the highest prices right now consist mainly of older homes. Homes built in the 40s and 50s through the 1980s consistently show higher pricing than some areas of Ocala that have been more recently built. Part of what makes prime real estate in Ocala FL so appealing is its location as part of a community living area. Homes located in Ocala communities such as Candler Hills and Ocala Palms are considered prime real estate due not only to their location, but the types of amenities that come with the area. You can find homes by using my Ocala MLS listings tool, it FREE to use. 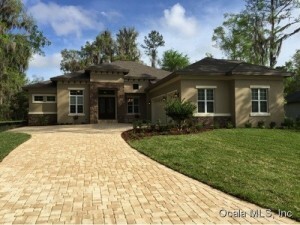 Ocala, FL has a lot to offer any prospective home buyer, including many homes for sale in prime real estate locations. 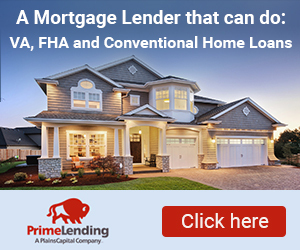 Call Fred Franks 352-591-3350 to get more information on available properties.